In St. Louis and St. Louis County, officials are seeing people register to vote at roughly the same rate as other midterm elections, but in St. Charles County, the head election official is seeing a surge in applications — and absentee ballots. Potential voters in Missouri have through Wednesday to register for the Nov. 6. election. 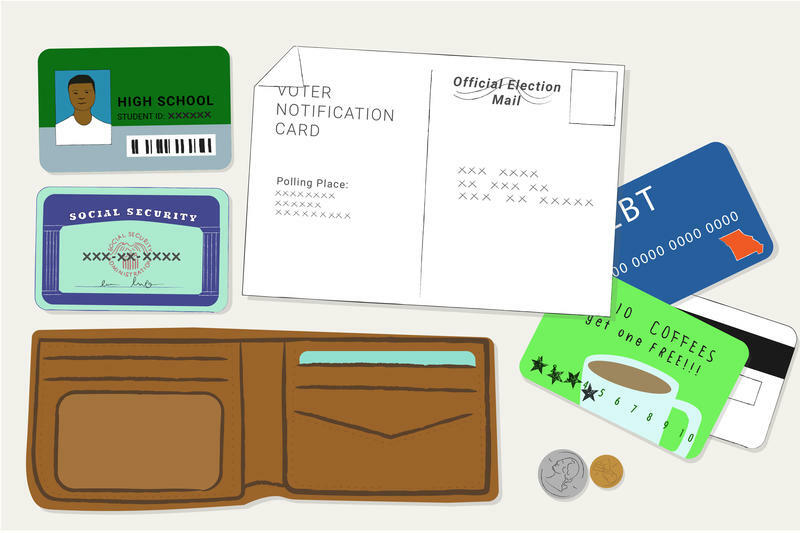 There are several ways that people can apply — including going online or filling out an application at a county election authority. When Mackenzie Village’s voters go to the polls Tuesday, the fate of their south county community will hang in the balance. They will decide whether to dissolve the 72-year-old village — made up of 134 residents, 68 homes, one park and three streets. More than two years after narrowly losing a bid for the top job in St. Louis County government, Rick Stream is slated to become one of the most powerful elections officials in Missouri. The St. Louis County Board of Elections Commissioners tapped Stream to serve as the Republican elections director. Two directors from each major political party are in charge of running the day-to-day operations of county elections board. But because Stream shares the same party with incoming Republican Gov. Eric Greitens, he’ll technically be in charge of the state’s largest elections jurisdiction. With Missouri’s largest bloc of votes, St. Louis County often makes or breaks elections, determining which statewide candidates claim victory, and which ballot issues become law. 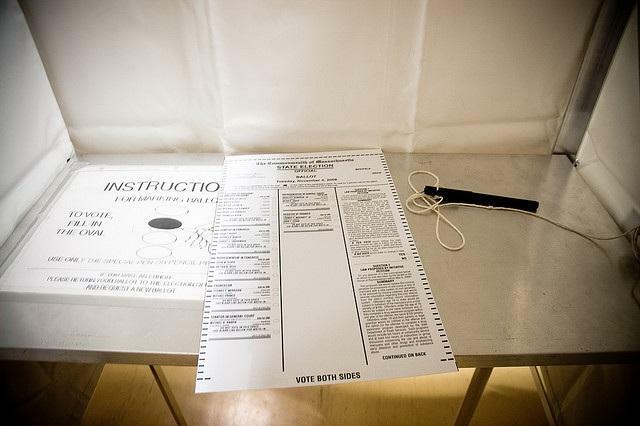 But with a St. Louis judge imposing more restrictions on absentee ballots, the impact in St. Louis County is significant – and may have statewide repercussions. 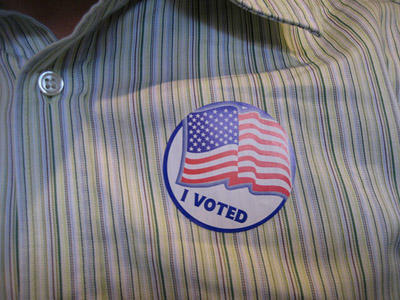 St. Louis County elections officials say they are ready for Tuesday’s primary. During the April municipal elections, many voters were faced with long lines when several county polling places ran out of paper ballots. County Democratic Election Director Eric Fey says that won’t happen this time. 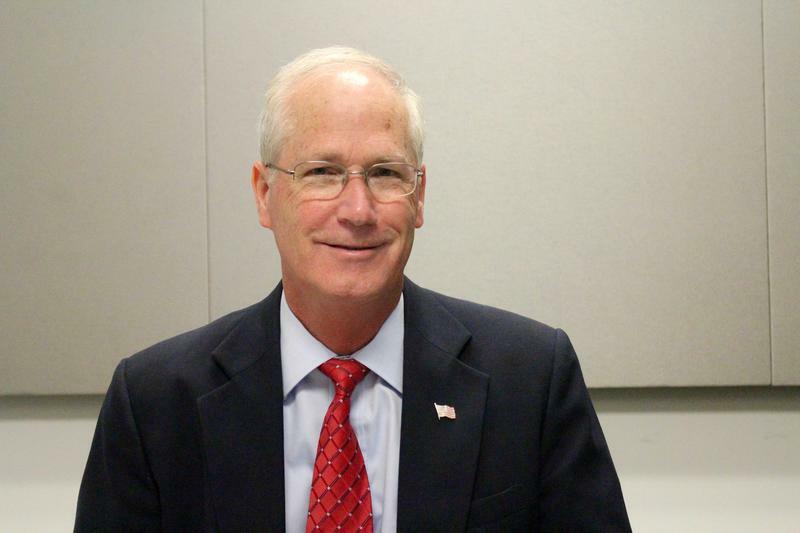 St. Louis County’s Republican election chief will likely retire later this year. The St. Louis County Board of Election Commissioners suspended its top official, a move that comes after dozens of polling places ran out of ballots during this month’s municipal elections. 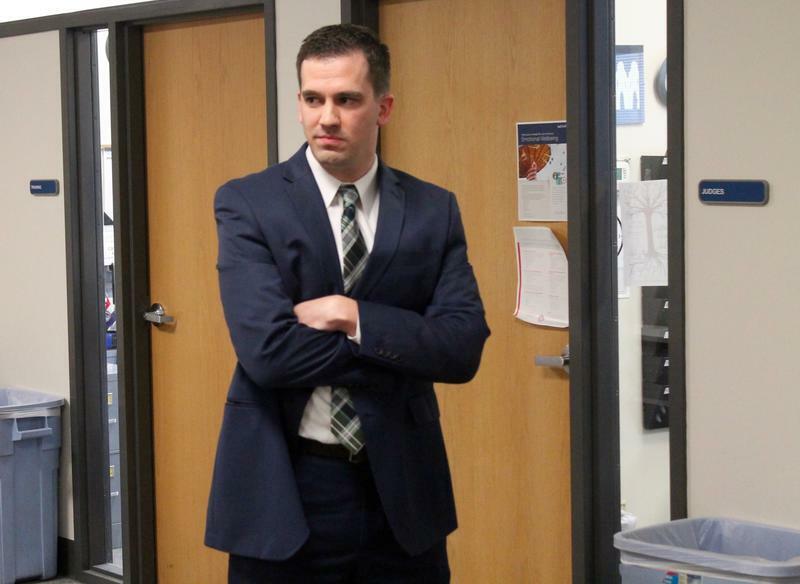 After the four-person election board went into closed session on Tuesday, it voted to suspend Democratic director Eric Fey for two weeks without pay. Commissioners also suspended elections coordinator Laura Goebel without pay for one week. The board did not exert any punishment against Republican director Gary Fuhr. On the Trail: What went wrong during St. Louis County's municipal elections? It would be an understatement to say that Tuesday was not a good day for Eric Fey. The Democratic director for the St. Louis County Board of Election Commissioners is in charge of the largest and most complicated local electoral jurisdiction in the state. And during yesterday’s slate of municipal elections, polling places across the county ran out of paper ballots — even in the early hours of the morning. Things got so dire that a court ultimately extended voting hours — after the polls had already closed. 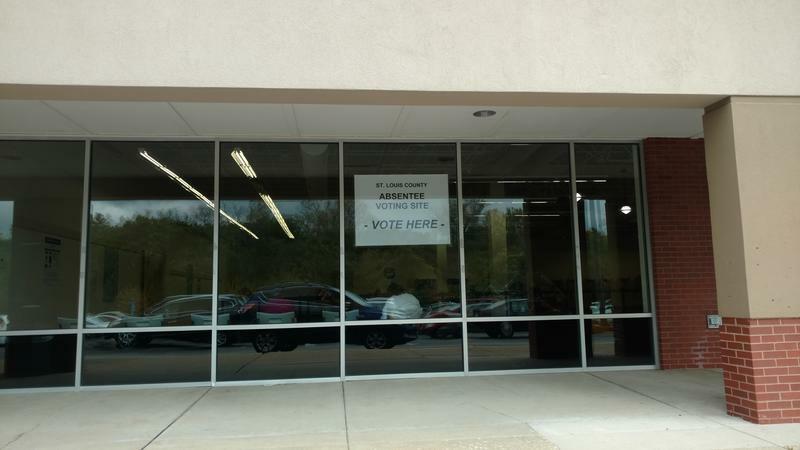 City voters may have noticed something new at their polling place last week. 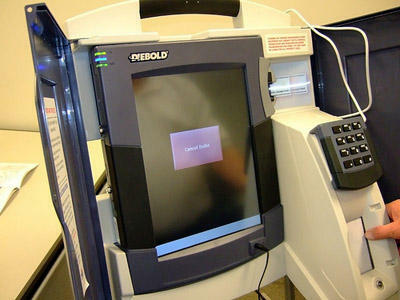 Tuesday marked the first time elections officials used iPads at every precinct to check in voters. The city launched a pilot program in a third of its precincts in August 2014. Mary Wheeler-Jones, the Democratic director of the St. Louis Board of Election Commissioners, said they allow the city to eliminate the large binders of paper, which streamlines the check-in process. Curious Louis: How can a municipality have more registered voters than residents? St. Louis Public Radio's Curious Louis was recently asked about the Village of Country Life Acres. The 2010 census lists the tiny west St. Louis County village as having 74 residents. Yet, it had 92 registered voters at the end of that year. 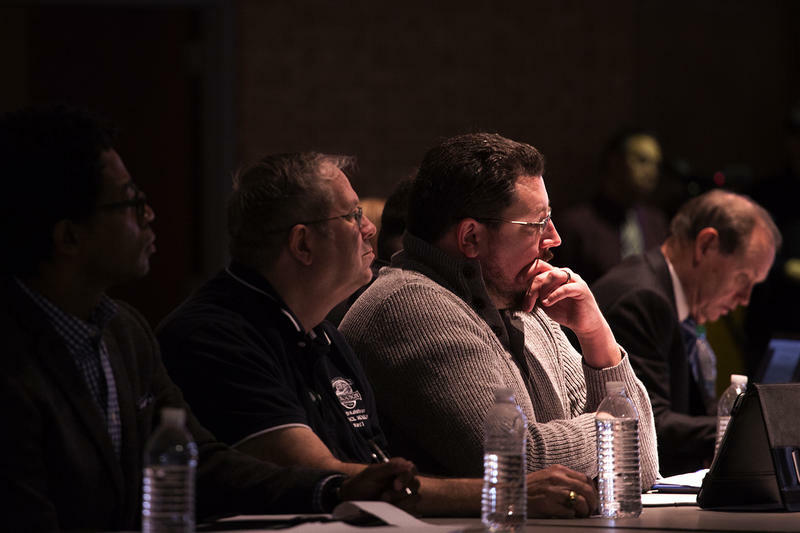 Petitioners seeking to oust controversial Ferguson Mayor James Knowles from office haven't gathered enough valid signatures to trigger a recall election. 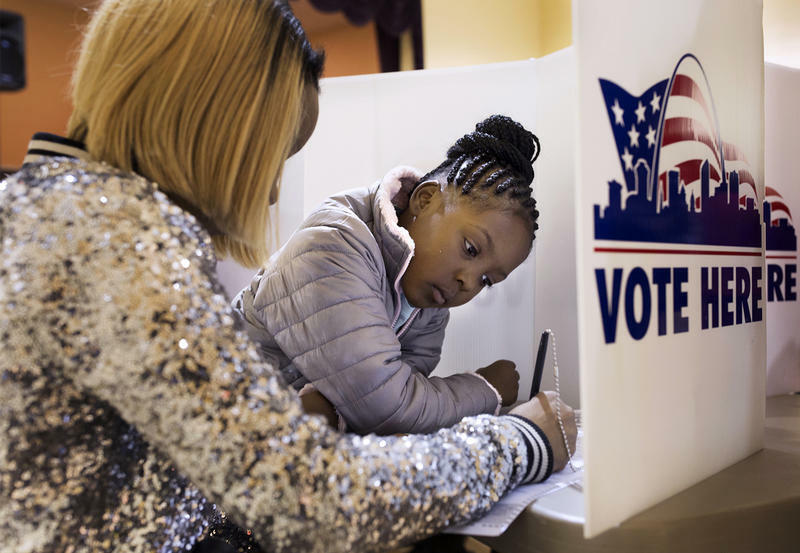 Eric Fey, the Democratic director of elections at St. Louis County Board of Elections, told St. Louis Public Radio that petitioners had gathered 1,008 valid signatures. They needed 1,814 to trigger a recall. It’s been more than two weeks since St. Louis County’s municipal elections. But the counting in some jurisdictions continues – and may not end until this summer. Two elections even ended in a tie. 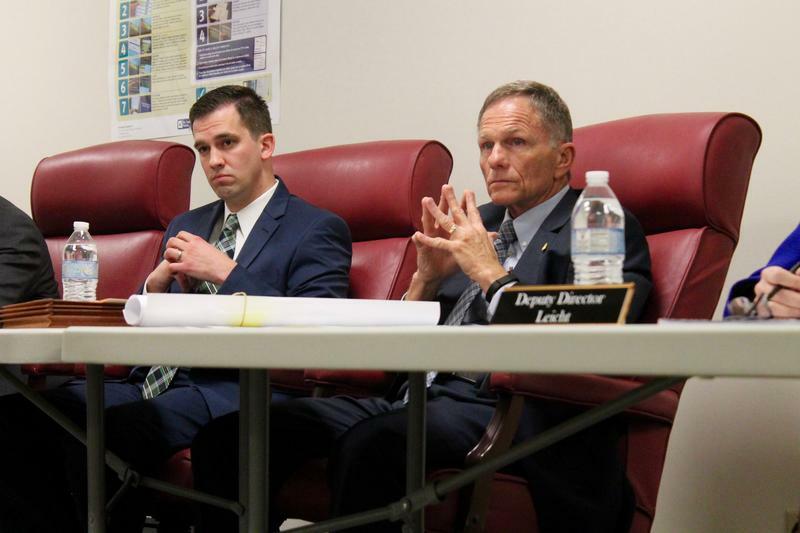 The county Board of Election Commissioners is also involved in a fight in Kinloch, where some city officials are refusing to swear in the April 7 victors, including a new mayor. The victors have been planning to oust their critics. Over the past 10 years since it faced two federal lawsuits, the St. Louis Board of Election Commissioners has quietly cut 75,000 people off of its voter rolls. That represents more than a quarter of the 281, 316 voters on the city's rolls in 2004. St. Louis' voter list now totals 206,349, according to state election records.